Y.T. Chen Enterprise Co., Ltd. founded in 1993. 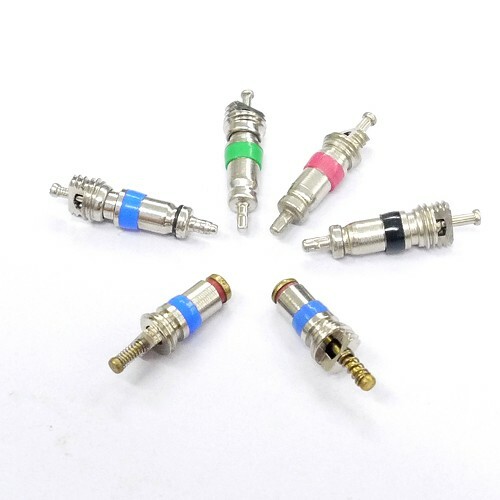 We are the manufacturer of various aluminum alloy valves of motorcycle, passenger car, tube, truck & bus, largebore tractor, air-liquid and flexible, tetal & plastic extension & adaptors. Business expands to Europe, Japan, Korea, USA, Canada, South East Asia, Mid & South America, Middle East, Taiwan, etc. If you are interest our products, contact us, we will offer you the best price and superior high quality. We wish to have a long term business relationship with you in the near future.